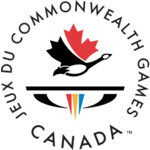 To strengthen sport within Canada and the Commonwealth by participating in the Commonwealth Games, hosting Commonwealth sport events and using sport for development. 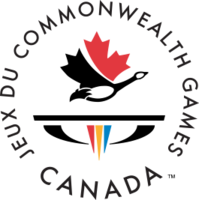 Commonwealth sport is a key component of the Canadian sport system and significantly contributes to the development of sport and positive social development in Commonwealth countries. Development – We believe in supporting the people and institutions of the Commonwealth as they pursue personal growth and organizational capacity, respectively, through sport. Community – We believe in creating a sense of belonging and pride by working collaboratively toward a common vision, celebrating accomplishments, and inspiring shared experiences. "Building a Better Commonwealth through Sport"
Without your support the 2022 Commonwealth Games may be Canada's LAST. No more FIRSTS. We need your help! Donate now, 100% of the proceeds will go towards sending athletes to represent Canada at the Commonwealth Games. Tax receipts provided immediately.